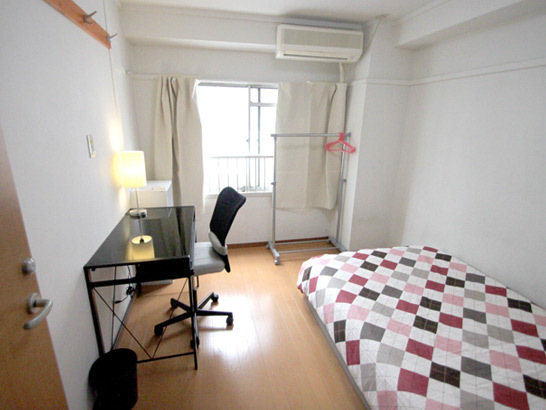 The last time I wrote about my minimalist bedroom, I was living in Kobe with a host family. 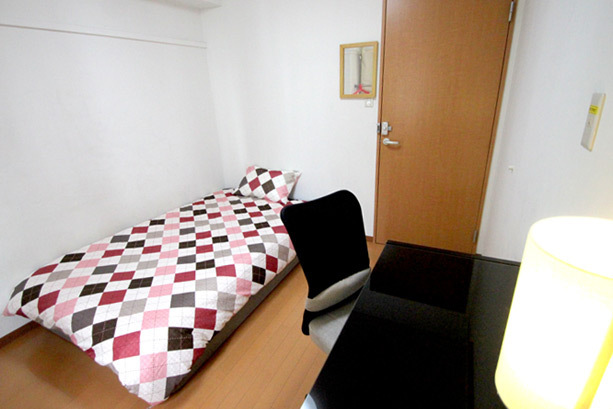 My room was simple – just a futon, a chair and a desk. There was also a piano in the room that belonged to my host sisters, which I would use from time to time. It turned out that it was all I needed. I learned a valuable lesson that year – that the less stuff I had to hold me back, the more I was free to do what I liked, and enjoy my time in Japan. Since then, I have lived in a couple of different rooms and apartments. Amongst them, in the UK, I lived in a beautiful apartment with a wonderful view of Leeds, then in a small flat in London, and then, after a short time back at home, I moved back to Japan. In Kochi prefecture, I was lucky enough to live in a countryside house with three tatami rooms. I would love to share photos of all of these places one day, but since people have been asking, here is where I’m living right now. When it was time to move to Tokyo, I spent a long time trying to find a place to live. It was difficult to find an apartment that I liked the look and feel of, but after many, many hours of searching, I settled on an apartment near the centre of the city, pictured here. The bedroom isn’t large, but it is comfortable. I liked the clean white walls and the simple flooring. The big window lets in a lot of natural light, and the large shiny desk felt like it was inviting me to sit down and write. Notice that I don’t have a wardrobe. Initially, it wasn’t out of choice, but now I’ve realised that I don’t even need one. I own very few clothes anyway, so I just hang a few work shirts and my black suit jacket on the rack, and fold the rest of my clothes on the shelf. I shifted the desk slightly after taking these photos so that I would have space to roll out my yoga mat. I don’t own much else except for a few books, which I put on the shelf, and my trusty laptop, which sits on my desk. I prefer to keep the top of my desk as clear as possible. My laptop has a permanent position in the middle (unless I’m studying from a textbook), and I usually allow just a few notes, and a cup of coffee, of course. I find that having too many bits of paper, knick-knacks, and even my phone on the desk distracts me from my work. (I’ve since moved the lamp pictured above to my bedside instead.) Perhaps I’m easily distracted, but this has always been my style. The kitchen and bathroom is just as you would expect in a big city. Small, yet functional, it has everything I need, and nothing more. I can move all of my possessions in one trip. I can take all of my necessities without breaking my back while dragging things across train stations and airports. I can live relatively small spaces. In a city as expensive as Tokyo, that makes a big difference. I can live more comfortably. It’s easier to maintain a place that isn’t overflowing with stuff. I spend very little time cleaning – just brushing the floor and wiping down surfaces every couple of days. This gives me plenty of time to do the things that I want to do, from reading in bed to exploring the city. I don’t earn much money, and I don’t have a lot of free time, but not having to worry about all of the above is especially beneficial for a nomad like me. It’s time like these that I’m really grateful that I found the minimalist way. Do you have any thoughts or photos you’d like to share? I would love to hear from you in the comments! Or, join Minimal Student’s new Facebook page for immediate updates on future posts, minimalist inspiration, throwback Thursdays, quotes, photos and more. 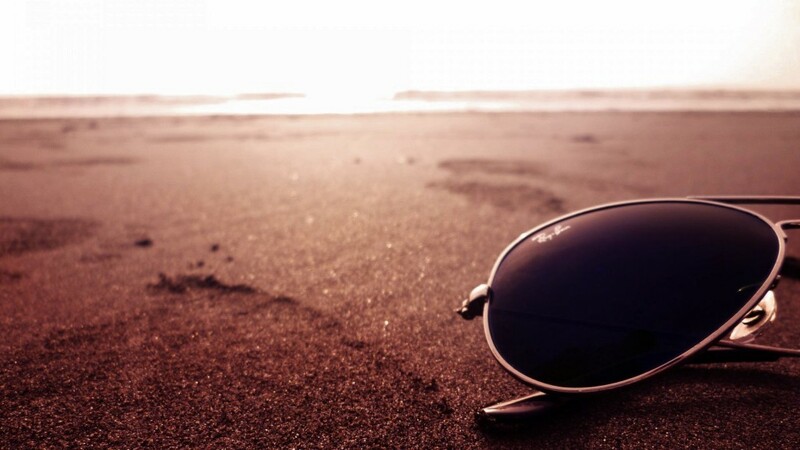 This entry was posted in Minimalism on February 17 2014 by Jessica. What do the most successful men and women in history all have in common? Not all of them were smart, or good looking, or had either poor or wealthy backgrounds. They weren’t all gifted from birth, or went to college, or happened to be in the right time and place. They were from all walks of life, and were completely different except for one thing. Isn’t that the true meaning of ‘success’? To be remembered for doing something remarkable. It’s not about making money, being famous or inventing something. It’s about changing the world, even if just a little bit. Even if it’s just for a few people. And preferably for the better. It all begins with a vision of the future, of a better place. And then with a little bit of persistence, fearlessness, and yes, even a dash vulnerability, they made it. Of course, it takes a lot of courage. It’s not an easy road to take, being a world-changer. Children have an amazing ability to see things through rose-tinted glasses. This isn’t a bad thing. They think they can change the world, and they probably could have, except as they grow up, they slowly become sceptical about their chances. Most people call this ‘coming to terms with reality’ but the truth is, as adults we make lot of excuses for not even trying. If only we could all leave the world a better place than before we entered it. If only we were all brave enough to keep on our rose-tinted glasses for just a little longer. This entry was posted in Life Lessons on February 2 2014 by Jessica.